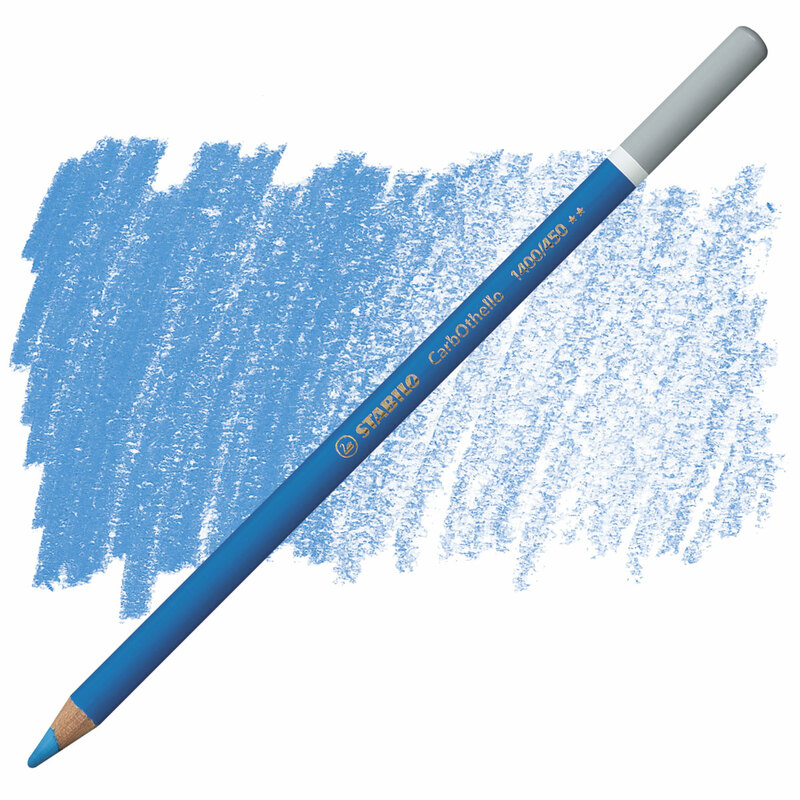 These German-made pencils are world famous for their quality, lightfast pigments. 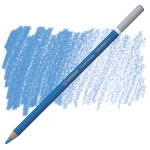 Their opaque, water-soluble colors blend beautifully and erase easily. The large-diameter lead can make broad strokes or be sharpened to a fine point for details. ® Stabilo is a registered trademark.® CarbOthello is a registered trademark.